The Young Scientists Symposium (YSS) in Malting, Brewing and Distilling targets young researchers and PhD/graduate students from around the world, but it is open to both junior and senior scientists and delegates from industry in order to encourage cooperation between experienced and young researchers, as well as between industry, universities and research institutes worldwide. This meeting has been designed to provide a comprehensive overview of the very latest research and development in biology, chemistry, sensory science, engineering and other associated areas in malting, brewing and distilling. As such, it also provides a fantastic occasion for industrial participants to identify talented individuals who represent the future of the malting, brewing and distilling industry. The program will depend on the papers submitted. The themes that evolve from the submissions will be introduced by senior scientists. After the very successful symposia held in Cork 2008, Weihenstephan 2010, Nottingham 2012, Ghent 2014 and Chico/Davis 2016 this event will be a meeting place for the exchange of scientific knowledge, especially for young scientists in this field. It is a platform for reflection on the current understanding of the field, and to act as a catalyst for future developments. The event is destined to inspire further progress and research in this area. Young researchers and PhD/graduate students are invited to actively participate by sending abstracts of their presentations. The program will depend on the papers submitted. 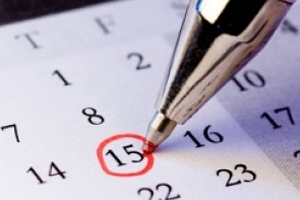 The themes that evolve from the submissions will be introduced by senior scientists. Graduate/PhD students and academics: € 250,- Industry: € 550,-. Will be available on this website in due course. Accommodation package: € 49 per person per night in a double room or € 64 per person per night in a single room, including breakfast at Hotel Eifelstern. Reservations at: www.eifelstern.com. 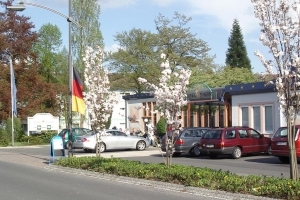 Bitburg is a vibrant city in the state of Rhineland-Palatinate approximately 25 km (16 mi.) northwest of Trier and only 50 km (31 mi.) northeast of Luxembourg city. 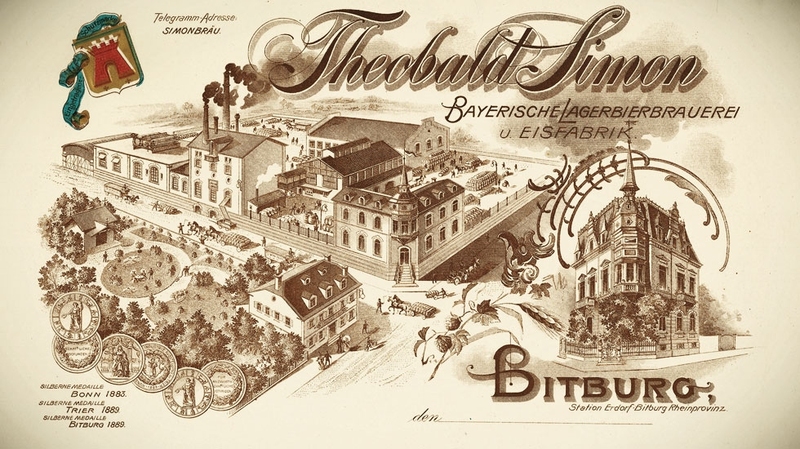 Bitburg is a cultural and economic center of the region and landmark of the city, is the Bitburger brewery. Its Pilsener-style lager beer ranks No. 3 among Germany's best selling beers! Trier is a beautiful city known for its well-preserved Roman and medieval buildings on the banks of the Moselle river in a valley between low vine-covered hills of red sandstone in the west and within the important Moselle wine region. Both cities are alive and bid you welcome! The Organising Committee welcomes you to get involved and sponsor the upcoming Symposium. We expect to attract 150 delegates made up of experienced and young researchers from industry, universities and research institutes worldwide. As such, it also provides a fantastic occasion for industrial participants to identify talented individuals who represent the future of the malting, brewing and distilling industry. For details please email sponsor@youngscientistssymposium.org. Welcome to Bitburg & Trier!